Get ready to play a new form of sudoku challenge that is a blend of the classic sudoku game and sliding puzzle game. Excited to start? 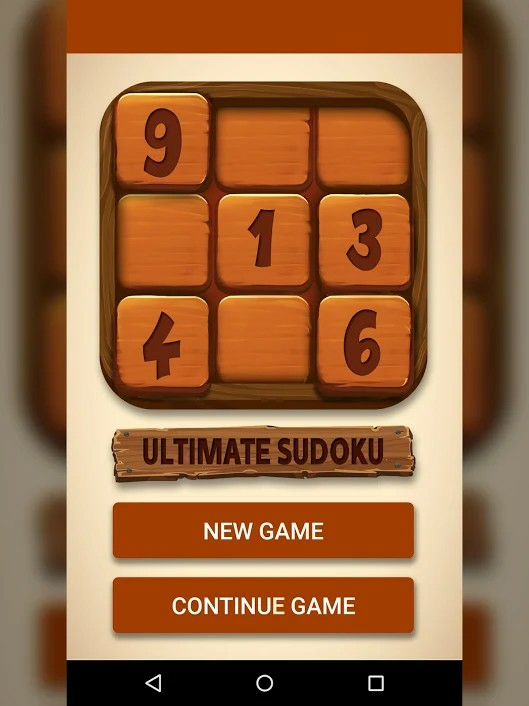 Download the amazing game “Ultimate Sudoku Puzzle” now to experience a new form of sudoku challenge that will challenge your puzzle gameplay ability. If you think you are a master of Sudoku games, just give it a try now. 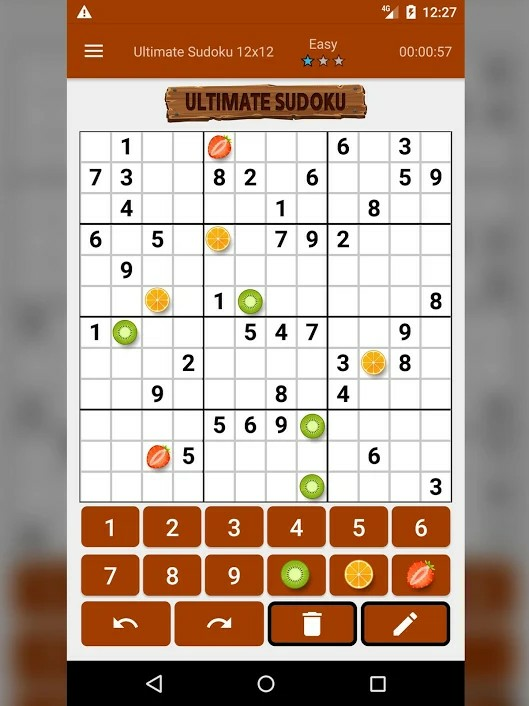 On the free Ultimate Sudoku Puzzle, you will find multiple challenging levels and they get difficult as the level increases. On the “Ultimate Sudoku Puzzle” game, you will find easy instructions to follow for sudoku beginners. If you are an expert at the sudoku game, you can skip the instructions and just start playing. The game is different from the classic sudoku challenge. With the mix of sliding puzzle game and classic sudoku, this game gets challenging as ever. While you advance levels, you will find bonuses to score to help you gain higher score. Remember, to add to the challenge of the game, there is a time limit. So, think and play as fast as you can. 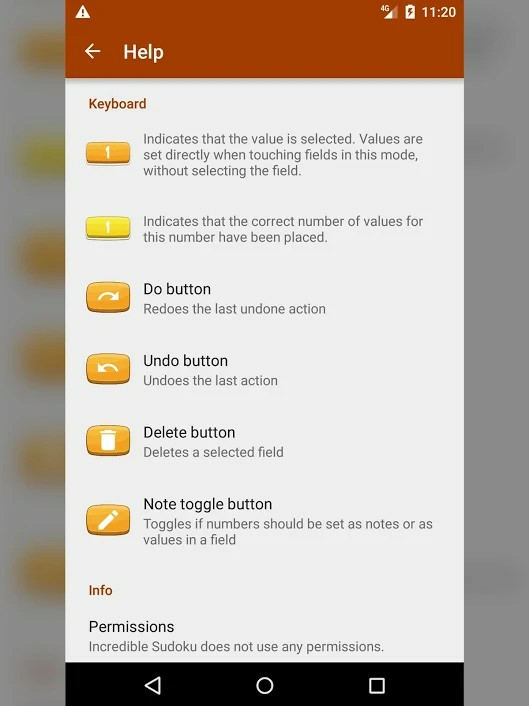 Still wondering what makes “Ultimate Sudoku Puzzle” the most unique among all sudoku puzzle games? Can you become the best sudoku solver when the clock is ticking? Our classic sudoku puzzles are challenging, but they become even harder when time is running out. Show that you can dominate this free sudoku number placement puzzle when time is against you! Challenging 12 x 12 Puzzles is available NOW! Tired of the 6 x 6 & 9 x 9 sudoku puzzle variations? Try the hardest and most challenging 12x12 sudoku puzzle challenge. It’s harder, more exciting and challenging! The game is absolutely free to play. No One Can Solve is the next level of puzzle games. So, what are you waiting for? Download the game now to get started.